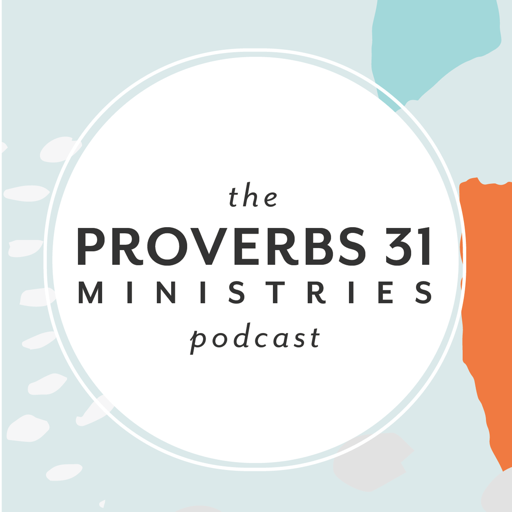 For over 25 years Proverbs 31 Ministries' mission has been to intersect God's Word in the real, hard places we all struggle with. That's why we started this podcast. Every episode will feature a variety of teachings from president Lysa TerKeurst, staff members or friends of the ministry who can teach you something valuable from their vantage point. We hope that regardless of your age, background or stage of life, it's something you look forward to listening to each month! Rank #1:Is It Really Well With Your Soul? Rank #2:What Do We Do With Expectations? 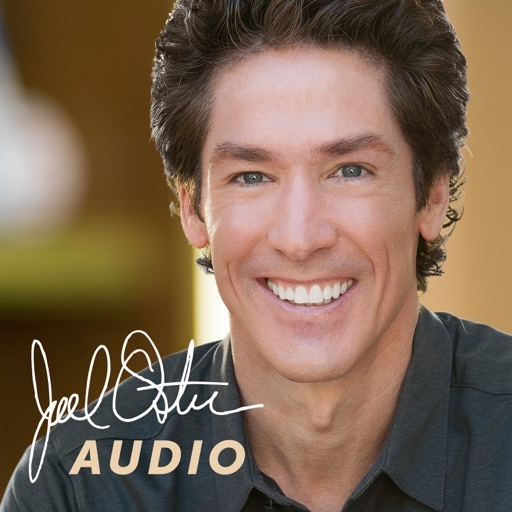 Welcome to the weekly audio Podcast from Joel Osteen. Joel and Victoria Osteen are pastors of Lakewood Church in Houston, Texas, a vibrant and diverse church that Forbes calls the largest and fastest - growing congregation in America. 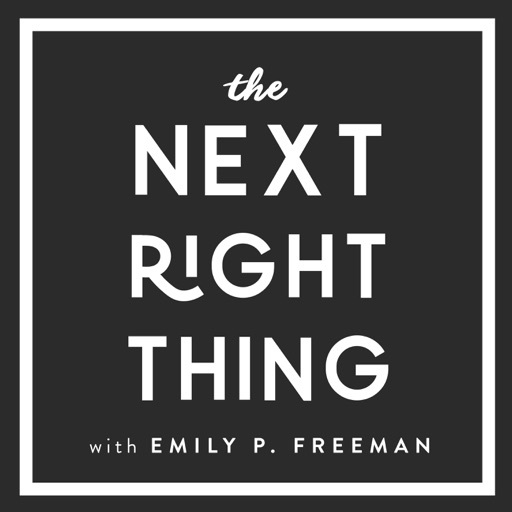 For the second-guessers, the chronically hesitant, or anyone who suffers from decision fatigue, best-selling author and host Emily P. Freeman helps create a little space for your soul to breathe so you can discern your next right thing in love. Because out of the thousands of decisions you make everyday, chances are a few of them threaten to keep you up at night. 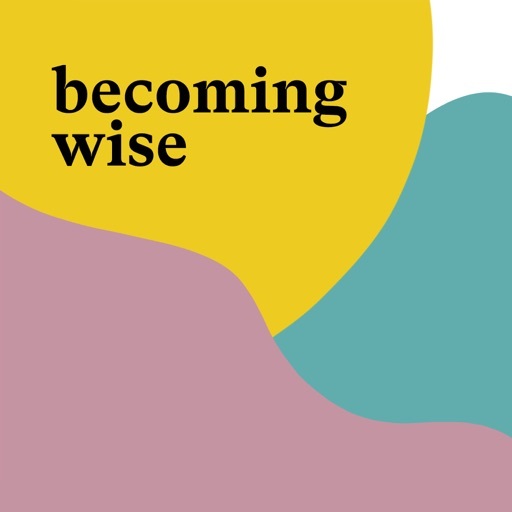 If you're in a season of transition, waiting, general fogginess or if you've ever searched "how to make a decision" on the internet, listen in. The Potter's Touch, a weekly program, with Bishop T.D. Jakes, tackles today's topics and confronts the hidden issues and invisible scars that go untreated. 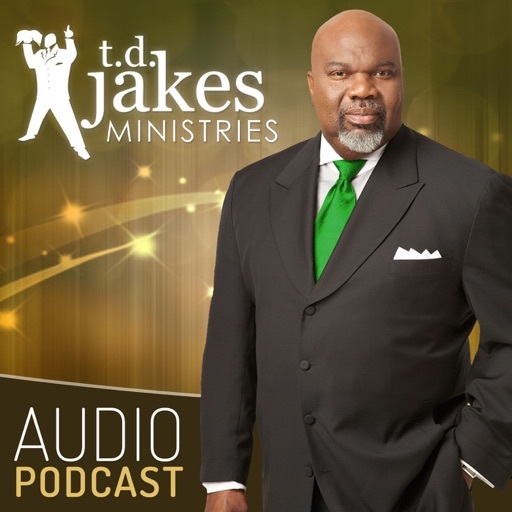 This broadcast carries healing and restoration into homes of hurting people, unearthing taboo topics and offering practical and spiritual solutions to life's toughest questions. The Christian faith is not mindless or irrational. 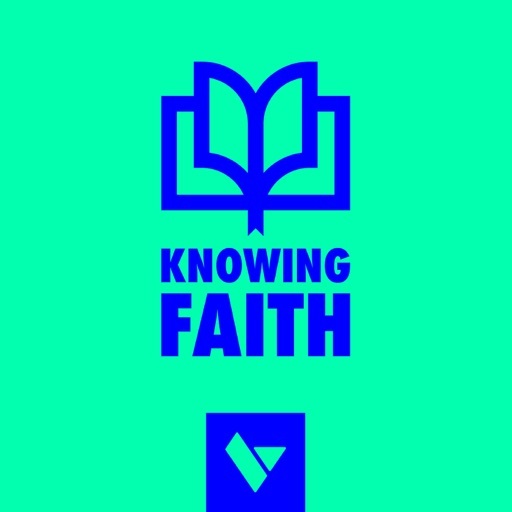 Knowing Faith is a podcast exploring how our faith is founded upon Scripture. 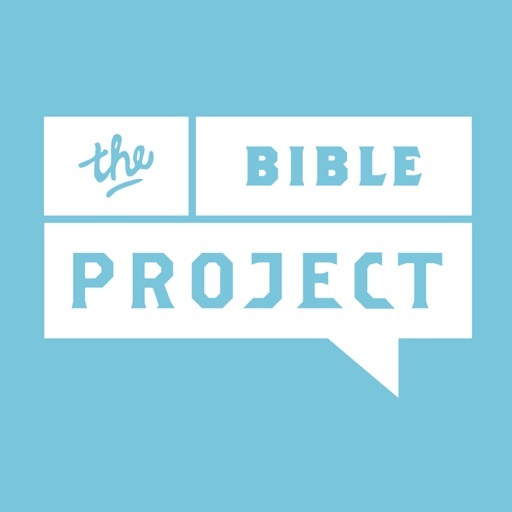 We believe the Bible is for everyone and are committed to helping the Church understand where their faith is rooted. 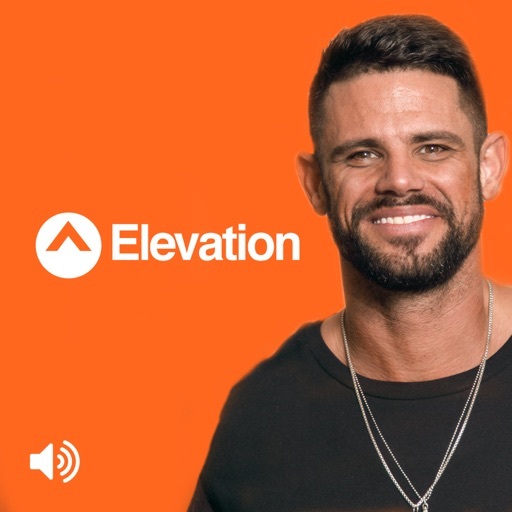 Hosted by Jen Wilkin, JT English and Kyle Worley, this podcast dives into Christian story, belief and practice in a way that that is accessible to everyone. Rank #2:#29 - Can Kids Be Theologians? 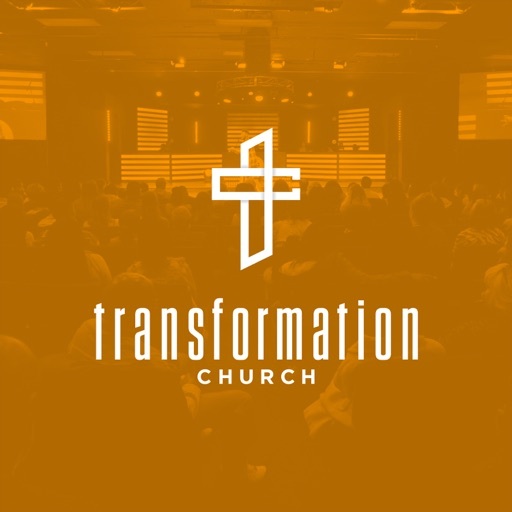 Here at Transformation Church we believe in Representing God to the lost and found for Transformation in Christ. We are a multi-ethnic, multi-generational, and multiplying church committed to progression not perfection. 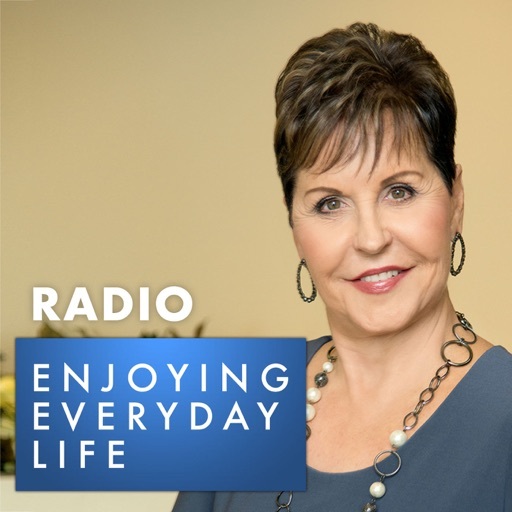 Enjoying Everyday Life® is a daily TV and radio broadcast provided by Joyce Meyer Ministries.